Bayside is a non-profit, year-round Christian camp and retreat centre conveniently located just outside Halifax. 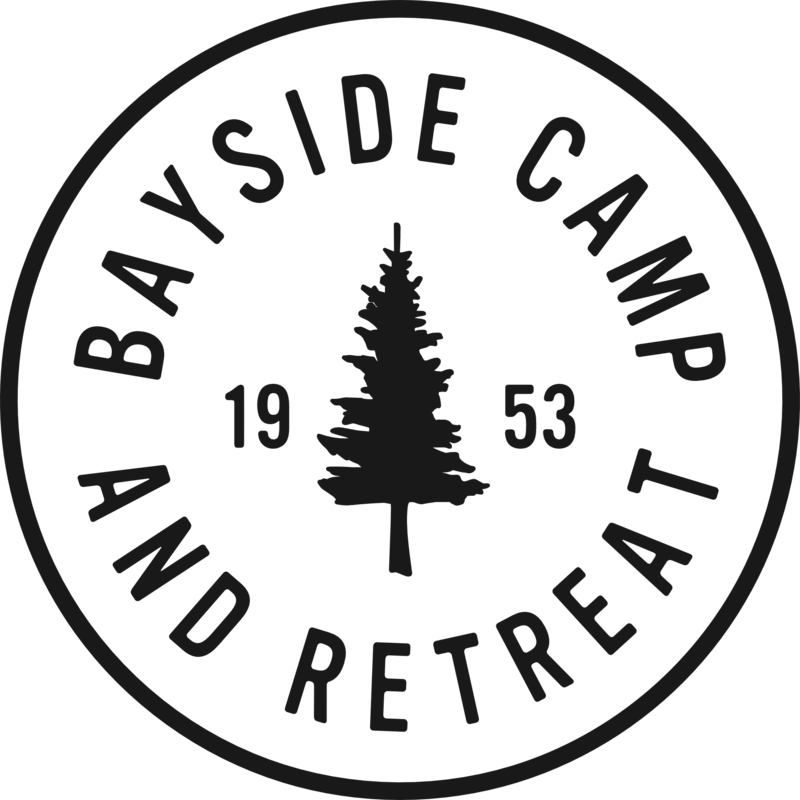 And, while we may be nestled in the woods along Third Pond, Bayside is not just any camp. Creating a sense of adventure through traditional camps as well as innovative programming we capture the imagination of campers and staff alike offering high-quality, life-changing camp experiences for every camper every time they come to Bayside.